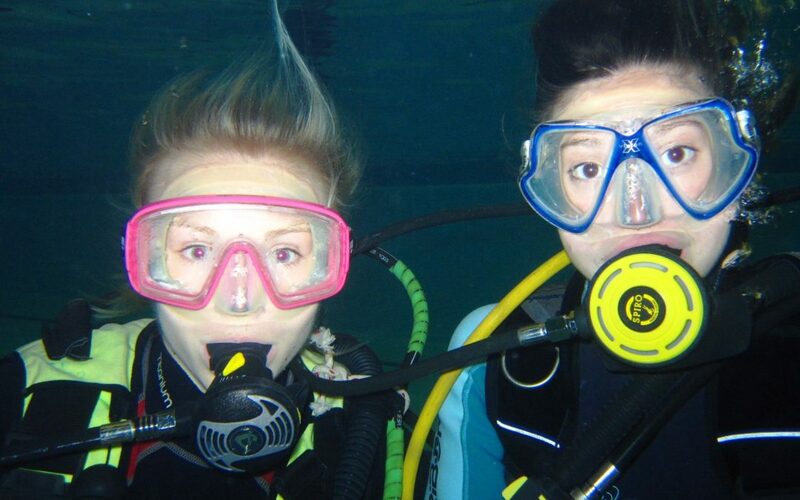 Thinking about learning to dive but not certain if it’s for you? Come along for a Try Dive. These can be arranged for most Thursday evenings.